ABOUT:The F82 Round Kabuki™ features a round brush head with very soft and dense fibers. Made with exclusive Sigmax® fibers, this brush provides a flawless, high definition finish with mineral powder when using a circular motion to blend for best coverage without any absorption of product. 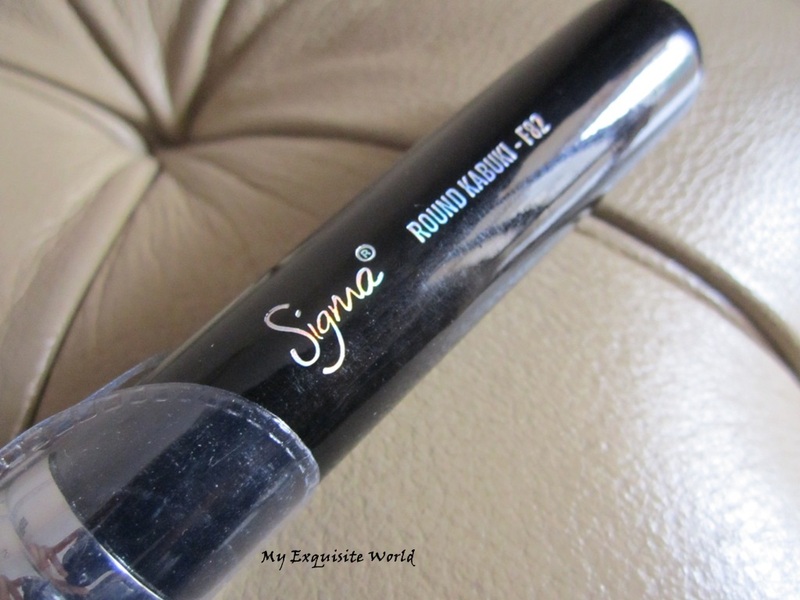 PACKAGING:The Sigma F82 Round Top Kabuki is a long handled synthetic fiber brush that is dome shaped. 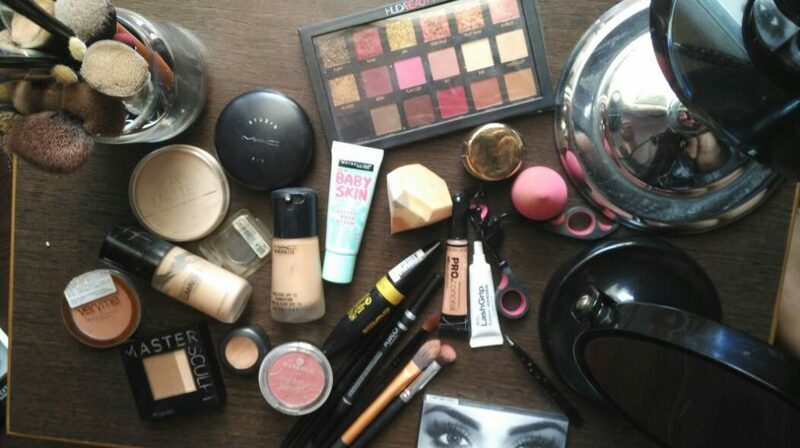 It is fluffy, very soft and still firm which makes it a dream to apply foundation with.I like the way it looks,so dense!! THE BRUSH:The F82 Round Kabuki brush is literally foundation brush perfection. I absolutely love it, it’s the perfect size for applying foundation-and is equally as good on larger areas like the cheeks and forehead and the nooks and crannies like round your nose and under your eyes. The bristles are so soft on the skin and also wash so well.I love how quickly and flawlessly I can do up my foundation and it’s great for almost all types. 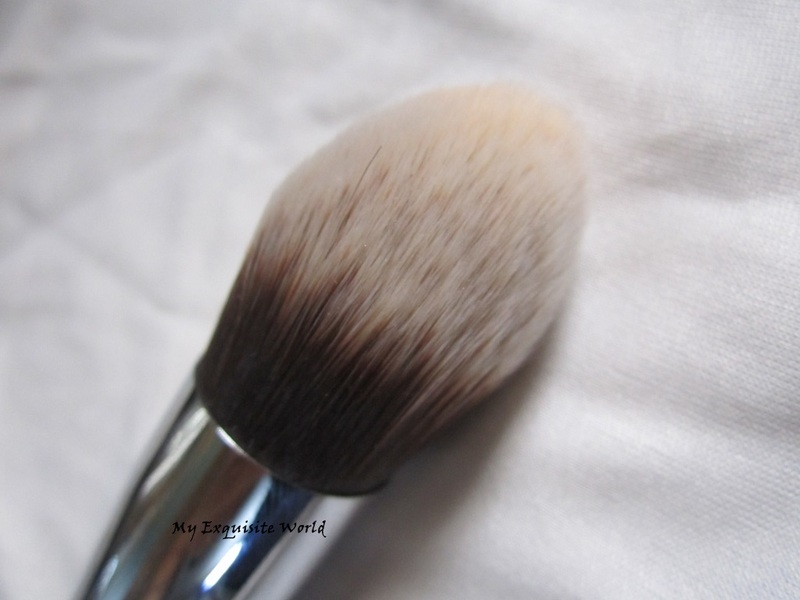 A paddle brush may suit only liquid foundation and a sponge may be great for cream, but this is so versatile that it suits all foundation finishes – great for cream, liquid and even mousse.I have used this for powder foundation as well and it performs amazingly.It has never shed hair and cleans up easily without leaving any stains on the hair. RECOMMENDATION:One of the amazing brushes I have ever used.A multi-tasker.Highly recommended!! ABOUT:The tapered shape effortlessly applies products on defined and hard to reach areas of the face. 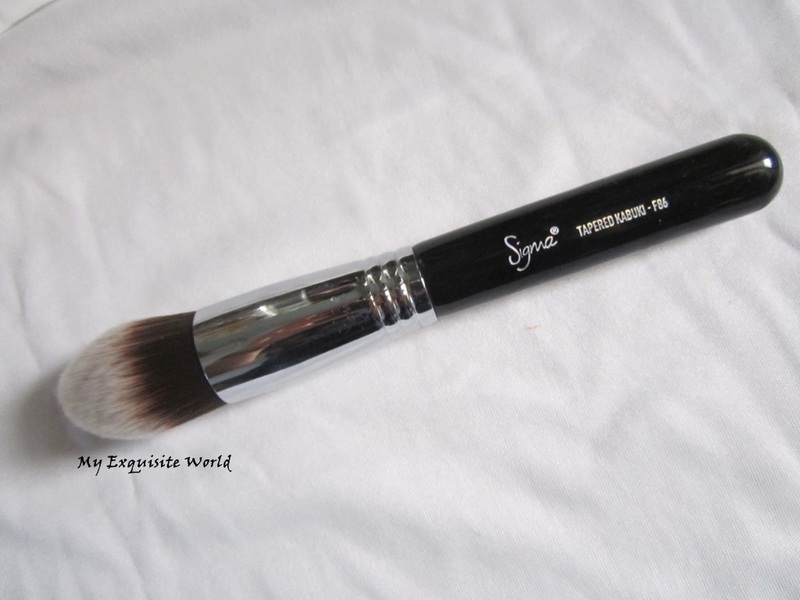 This brush is perfect for all over application of powder, cream and liquid formulas. It is also ideal for all over primer application, contouring and highlighting. 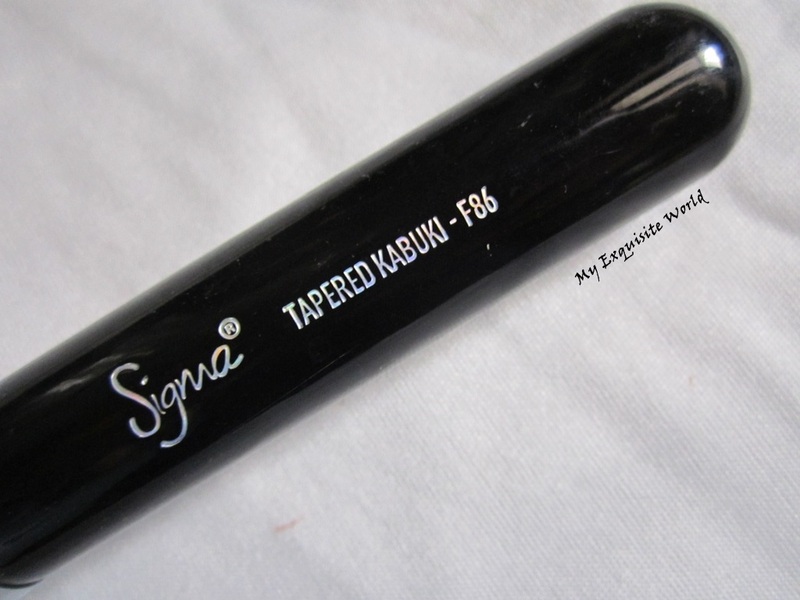 The F86 Tapered Kabuki brush is ideal for using powders and highlighter under the eye and cheek area. 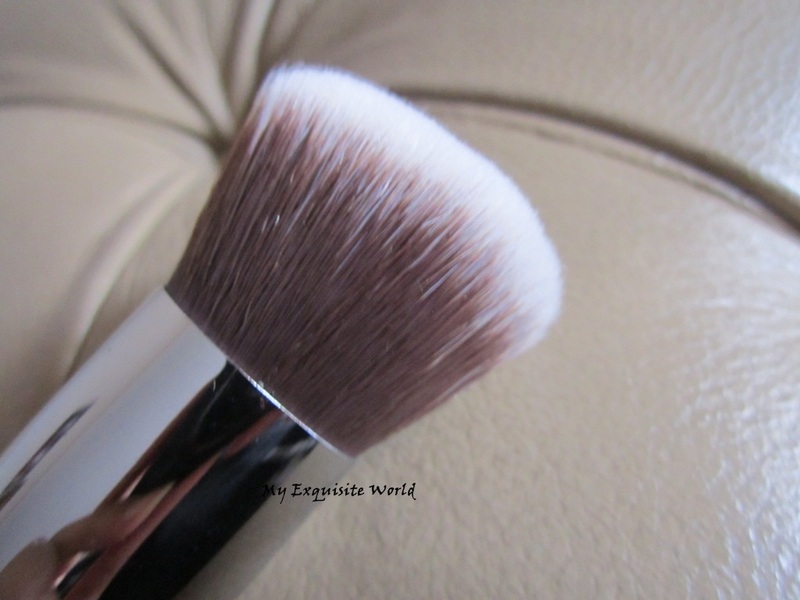 The dense and precise tip in this brush enhances cheek highlighting and contouring for a flawless application. Synthetic Sigmax HD filament. 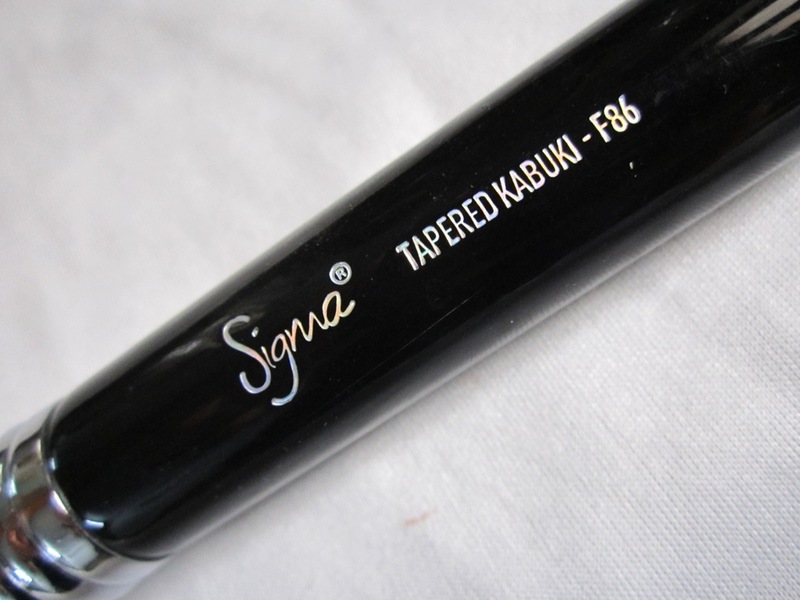 THE BRUSH:Sigma F86 Tapered Kabuki Brush has an ideal weight – not too light and flimsy and not too heavy. It’s very comfortable to use. The bristles are dense and taut yet very soft.The tapered shape makes it easy to work around the nose and eyes.The handle is pretty sturdy and easy to use. 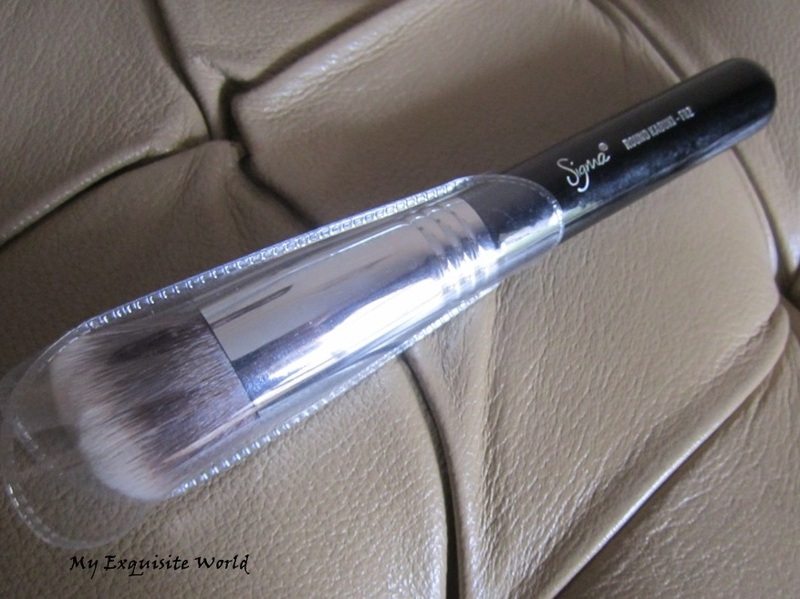 MY VIEWS:I have used this brush for applying liquid foundation,concealer,blending the foundation,applying blush,highlighter as well as I have used this for setting powder compact.It does an amazing job and performs brilliantly in all spheres.I love the airbrushed finish that it provides.The fact that the point tip is pointed ,it helps in reaching corners of the nose and under eyes easily.Blending has become a dream!! The bristles are really soft and easy to use.They arent scratchy and safe for those having sensitive skin.Also,it is super easy to clean with mild cleanser and not even a single hair sheds.I love the effect ti gives and the versatility of the product. 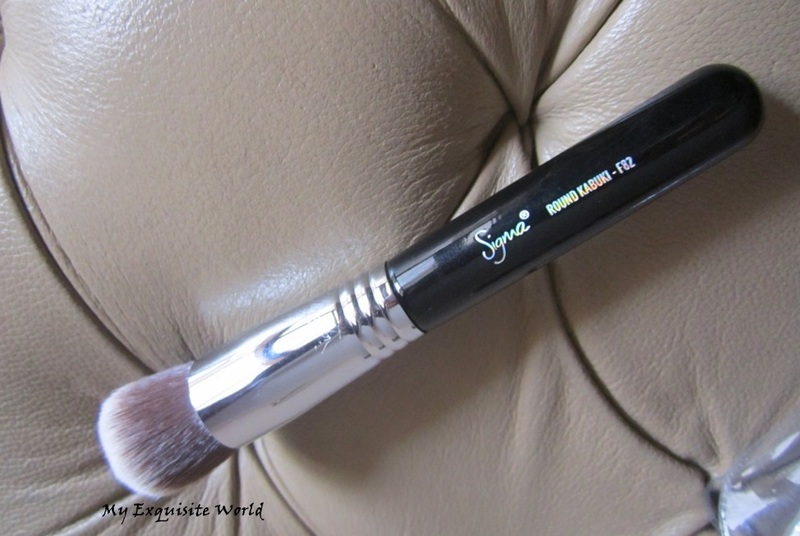 RECOMMENDATION:It is slightly pricey but a must by brush.I ma so happy to have it and love the effect it provides.Highly recommend trying this multi-purpose brush.